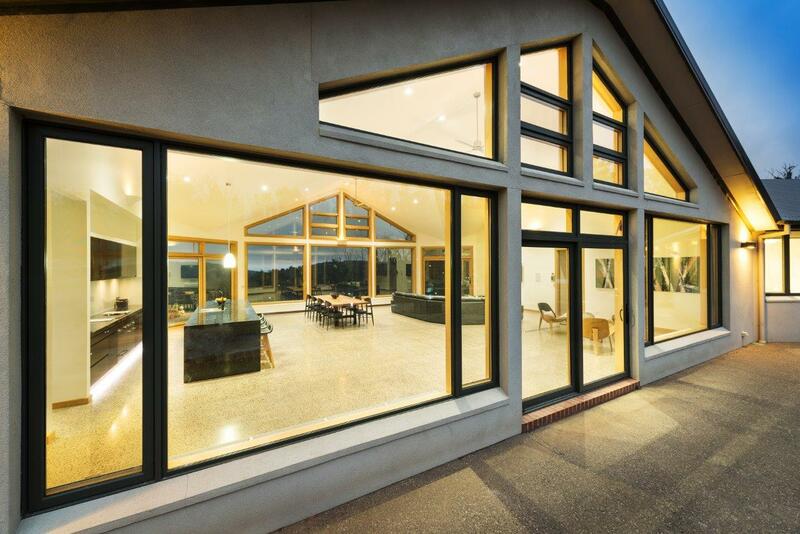 Miglas provide the highest quality Australian-made and designed double glazed windows and doors. 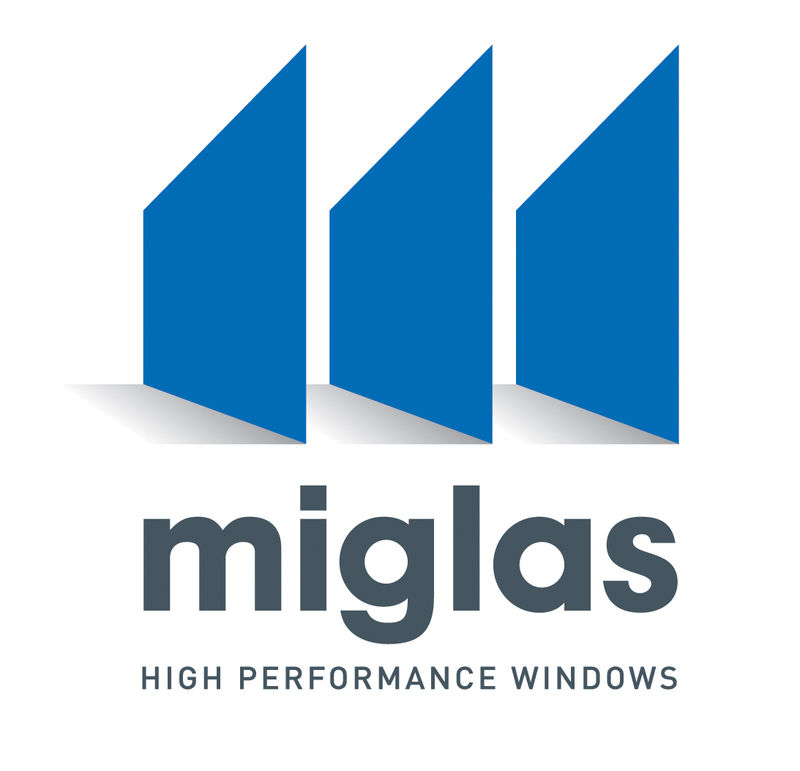 Miglas combines the advantages of both timber windows and aluminium windows to create a low maintenance, energy efficient and thermally stable window and door system. 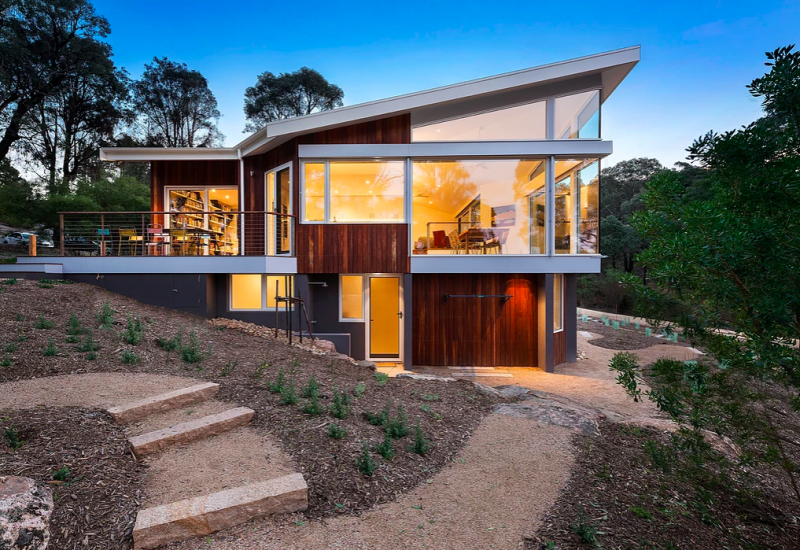 This unique double glazed window and door system provides comfort and protection in the harsh Australian climate all year round whilst allowing you full architectural freedom with a wide range of styles, sizes and colours. 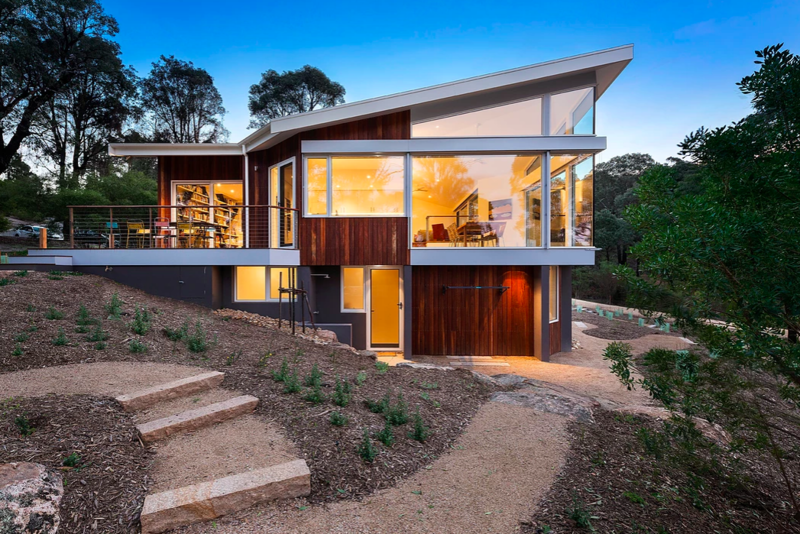 The AliClad window system has a solid Victorian Ash Hardwood interior providing the natural insulation and warmth associated with a timber product, whilst the powder coated aluminium exterior provides a low maintenance, weather resistant surface that never needs painting. 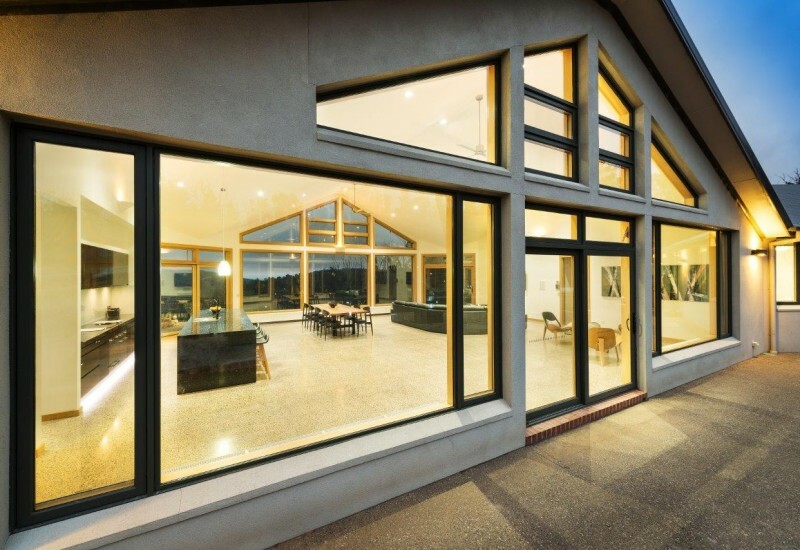 The system provides, on average a U-value of 2.8, which can be reduced with performance glazing (Low E) to approximately 2.2. 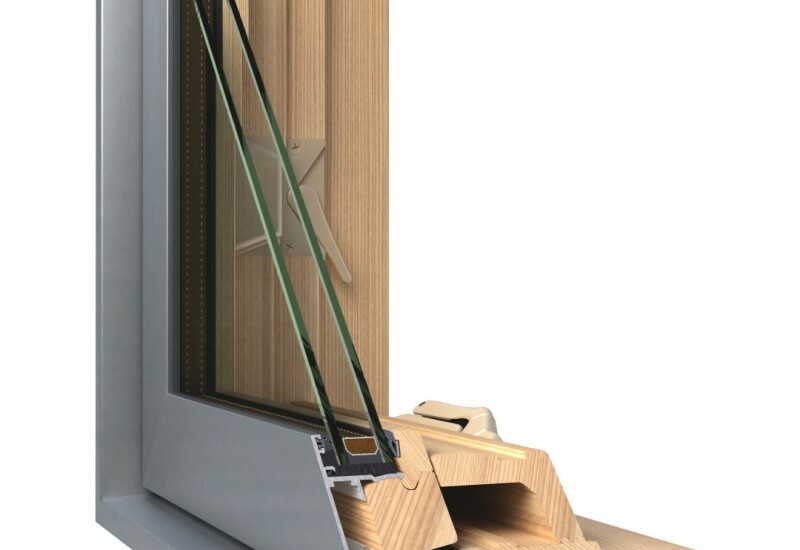 Air infiltration (AI) is also an important criteria when comparing window systems, as a window that has inefficient gaskets, will not perform as well thermally or acoustically. 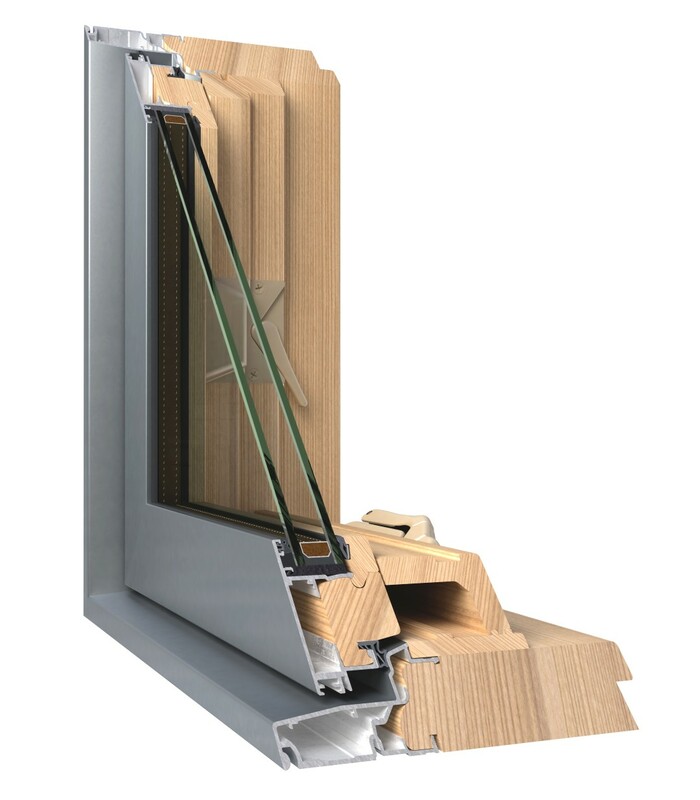 A generic window on the market will have an AI of 5.0, whilst the Miglas Ali-Clad range can achieve as low as 0.07, one of the lowest on the market. -Locally Owned, Designed & Manufactured.